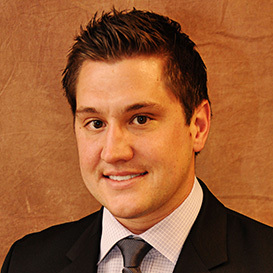 Our Team – Cornerstone Benefit Plans Inc.
Daniel is a graduate of the University of Detroit-Mercy School of Law. 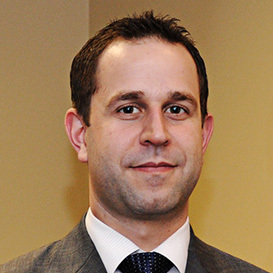 Daniel is currently admitted to practice in the State of Michigan and is active in the Oakland County Bar Association. Additionally, he completed his undergraduate studies at the University of Michigan-Ann Arbor where he received a Bachelor of Arts in Political Science. Daniel now focuses his practice on Qualified Retirement Plans for Businesses (i.e.-401K, Deferred Compensation, etc. ), both Complex and Simple Estate/Charitable Planning Solutions, Risk Management and Wealth Preservation Strategies, Asset Diversification and Management, Business Planning, Group Business Benefits and Individual Financial Planning. Matthew Essman is an honors graduate of Michigan State University with a dual major in Supply Chain Management and Finance. Upon completion of his BA, he worked for General Motors Corporation in Global Purchasing and Supply, and was one of the youngest Managers in the company’s 100 year history. In addition, Matthew holds an MBA in International Business from Oakland University. Matthew transitioned into the Financial Services Industry in pursuit of establishing his own firm by leveraging his broad network of individuals, young families, and business owners. He specializes in Life Insurance Planning and developing, implementing, and executing robust multi-generational plans for Legacy Planning, Wealth Preservation, Wealth Transfer, and Business Succession Planning. In addition, Matthew works cross-functionally with his Managing Partners on Wealth Management Strategies and Group Benefit Planning. Matthew currently holds his Series 7, Series 66, and his Life, Accident, and Health Insurance licenses. Matthew resides in Lake Orion, MI with his wife Jane and two sons, Carter and Cole. 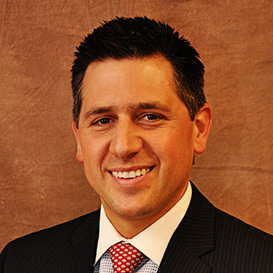 Jason graduated from Michigan State University with a BA in Economics in 2005 and currently holds the Retirement Planning Speculates Designation from the Wharton School of Business as well as the Accredited Investment Fiduciary Designation. Jason has spent the last 10 years working with corporate clients to properly design and manage creative benefit programs that focus on each client’s needs. Following his graduation from Michigan State University with a Bachelor of Science in Economics in the spring of 2007; Jordan has received his Life, Health, Property, Casualty, Series 7 and 66 license for the State of Michigan. He has also obtained his AIF and QPFC designations. 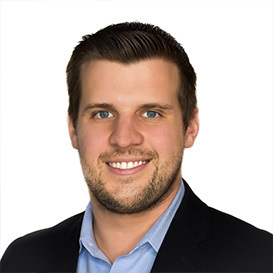 Currently Jordan is working as a Plan Analysis for Cornerstone Benefit Plans, Inc. where he has been instrumental in interfacing between corporate clients and the insurance markets to analyze and control the cost of benefit plans. In addition, with the need of individual health insurance programs for employees who have separated from service or for dependent children, Jordan is coordinating the underwriting of individual lines of health insurance coverage. Theresa has worked in the insurance industry for over 30 years. 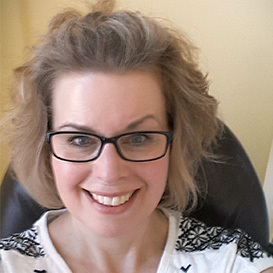 After graduating with honors from Wayne State University with a Bachelor’s degree is Sociology, Theresa went to work at the Equitable as an administrative assistant for Jerry Ciaramitaro. Theresa was Jerry’s first employee in 1984, and she was the first employee of Cornerstone Benefit Plans, Inc. which Jerry founded in 1985. Theresa continued to gain experience in the insurance industry while working at Cornerstone, and in 1993 obtained her health and life insurance license. 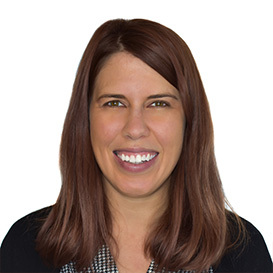 Theresa has grown from an entry level administrative assistant to a seasoned underwriter and account manager. She is very conscientious about her work responsibilities and works hard to maintain a good rapport with clients and vendors alike. Jessica graduated from Michigan State University with a Bachelor’s degree in Merchandising Management in the year of 2005. She has over 11 years combined experience in management and insurance. She enjoys working with businesses and helping them meet their current benefit needs. Jessica has been licensed in life and health since 2012. 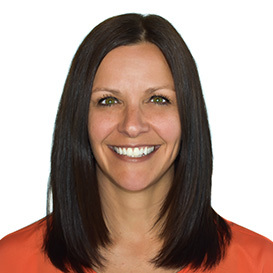 Nicole graduated in 2002 with a Bachelor’s degree in Business Administration concentrated in Human Resources and she also came on board with Cornerstone Benefit Plans, Inc. in 2002. She works as an account manager and services the 401k administration, life, annuity, mutual funds, and brokerage account set-up and service. Nicole enjoys communicating with the public and helping clients with their benefit needs. She is conscientious about her work responsibilities and works hard to maintain a good rapport with clients and vendors. Education: Michigan State University – Bachelor’s degree in General Business Following his graduation from MSU with a BA in Business Law, Jerry went on to obtain his MBA from University of Detroit and his JD from Detroit College of Law. 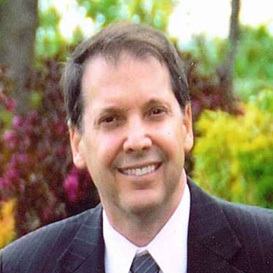 Jerry was admitted to the State Bar of Michigan in 1981 and shortly there after incorporated Cornerstone Benefit Plans Inc. Jerry is a Qualified Plan Specialist of Axa Advisors, LLC. and has been inducted into their Hall Of Fame. As the Founder of Cornerstone Benefit Plans, Jerry has assisted Corporate Clients during the last 25 years with the design and management of their benefit programs. His focus has been to provide creative solutions to complex benefit issues which have earned him the trust of major corporations.